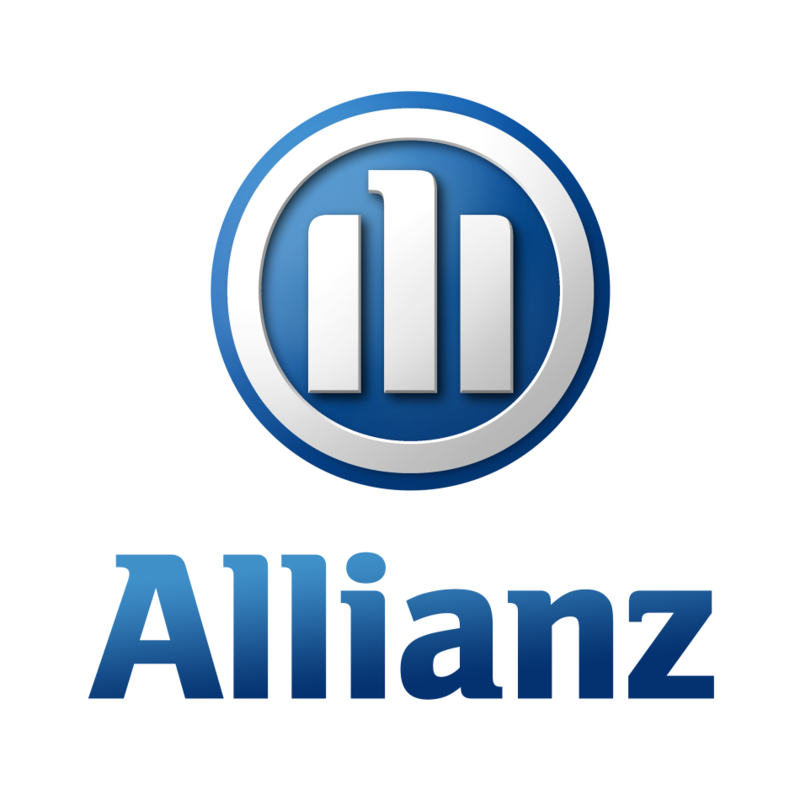 Underwritten by Allianz, ranked 28th on Fortune’s Global 500 list of world’s largest corporations, protecting the assets of 78 million people worldwide. Endorsed by the American Disc Jockey Association and Karaoke Industry Alliance of America. Brokers can use our online system to quote and bind policies instantly. Easily add a broker fee and get instant proof of coverage online. Register with us and get instant online approval.